Android Nougat 7.0 is now rolling out to Rogers customers with HTC One M9 smartphones in an update sized at approximately 1.45GB. Android Nougat 7.0 has already arrived on HTC One M9s through Bell, Telus, Videotron and Freedom. Nougat 7.0 brings with it features such as multi-window usage, Doze 2.0 for improved battery life and notification stacking based on the type of app. The update also comes along with a slew of security patches. For a closer look at implementation of the new Android version on HTC, check here. 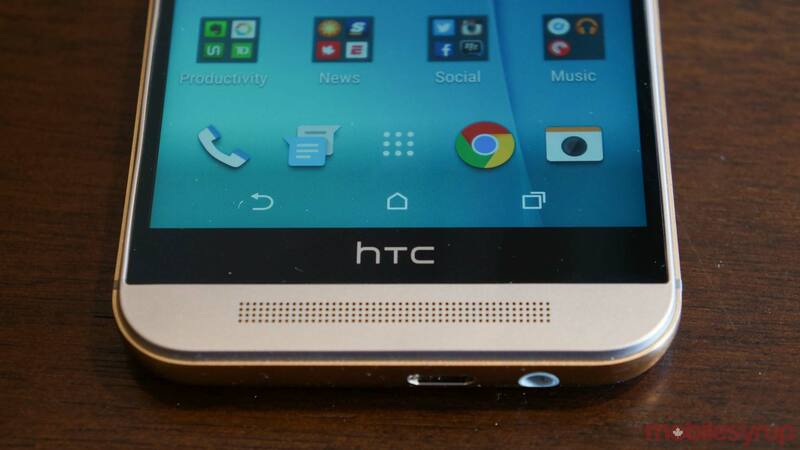 HTC devices older than the M9 (released April 10th, 2015) will not be receiving the update. Thanks for the tip, Hsiang-Fu Jan!